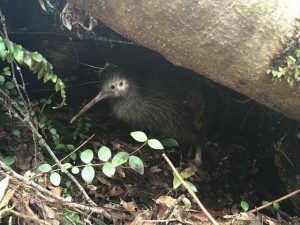 It was only a few years ago that experts were predicting kiwi would become extinct on mainland New Zealand and now they are considering returning them to the Abel Tasman. 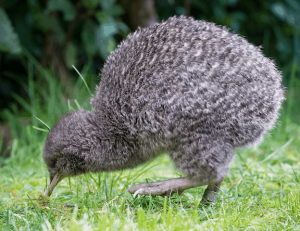 The biggest threat to kiwi are introduced predators like stoats, cats, dogs and pigs, and it is thought that extensive predator control in the park now gives the birds an excellent chance of survival. The next question is whether there is enough food for them. Project Janszoon and DOC will be undertaking soil invertebrate surveys over the next 12 months to assess the availability of food. 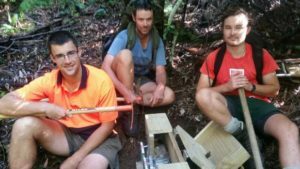 Earlier surveys in the coastal forest were promising; with sufficient abundance of worms, cicada larvae and large beetle grubs to sustain a viable kiwi population. 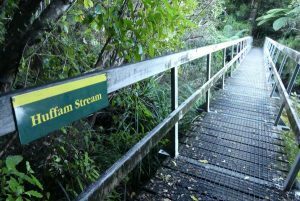 If the next surveys are equally positive, then this will help DOC’s Kiwi Recovery Group decide which species to introduce, and where. The Rowi, or Okarito Brown Kiwi, is currently the rarest of the five kiwi species with a total population of c. 500 birds. They have been successfully introduced to three predator-free islands but so far not to any mainland site. 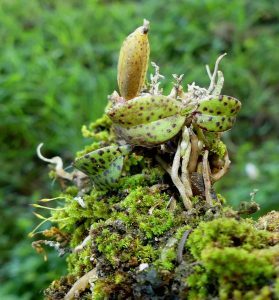 Rowi once occurred throughout the northern South Island and so were probably part of the Abel Tasman avifauna. The success of the Operation Nest Egg programme for Rowi based out of Okarito means that suitable habitat for this species is becoming limited so the Abel Tasman is being considered as a potential release site. Once common on both main islands, Little Spotted Kiwi are now confined to either predator-free offshore islands or fenced sanctuaries. Their return to the Abel Tasman would be the first reintroduction of this species to the main islands of New Zealand other than into a fenced reserve. There are sub-fossil remains of Little Spotted Kiwi from Abel Tasman so we know they used to live there. Little Spotted Kiwi are abundant on Kapiti Island, their main stronghold, so birds could be transferred to Abel Tasman without any significant impact on the source population.